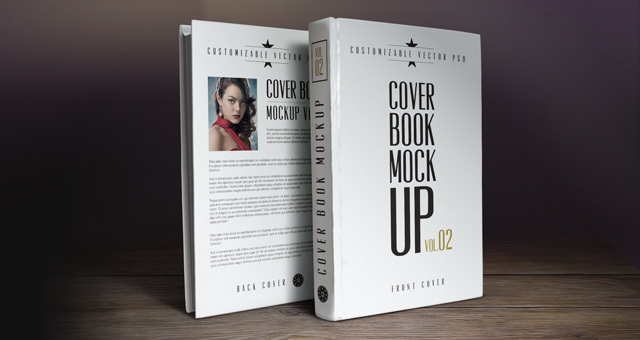 Our new book cover psd mockup template is comprised of the front and backside view. 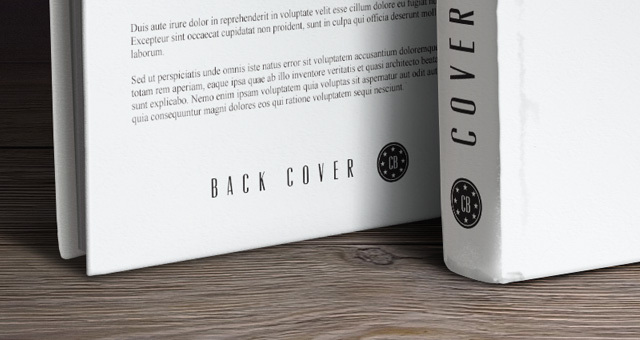 You can choose to display both or only one to showcase your book cover design. 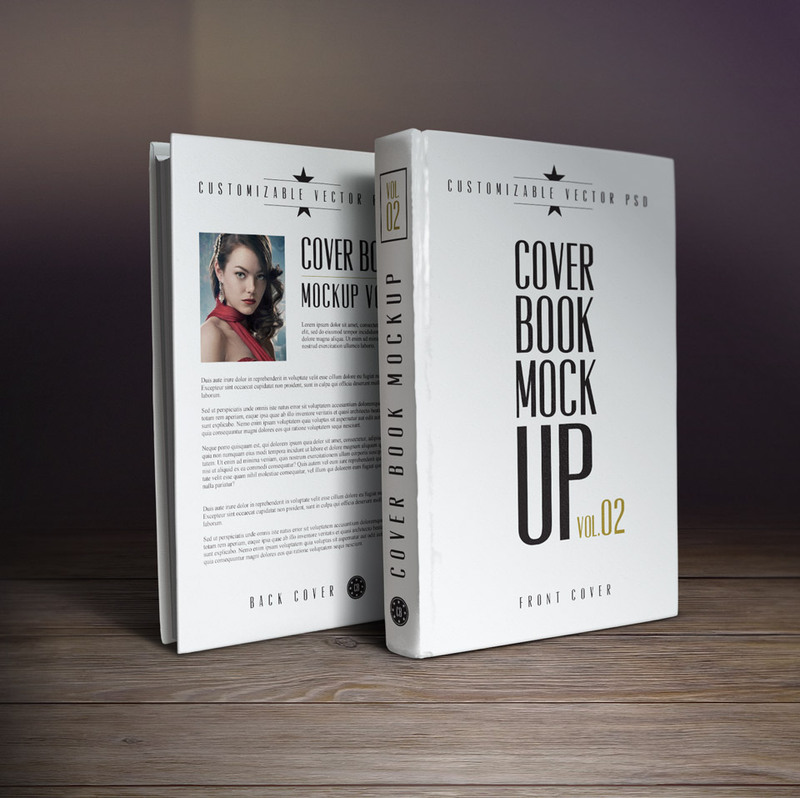 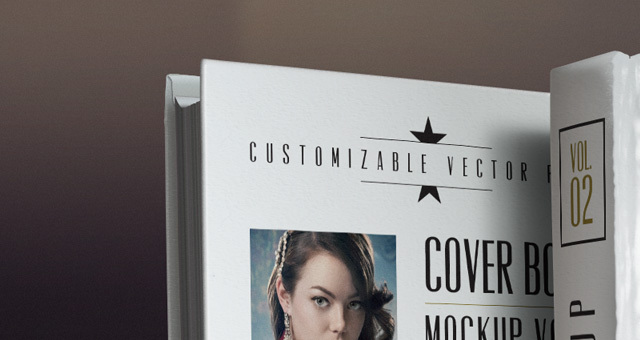 This is a fully scalable 300DPI psd book mock-up.